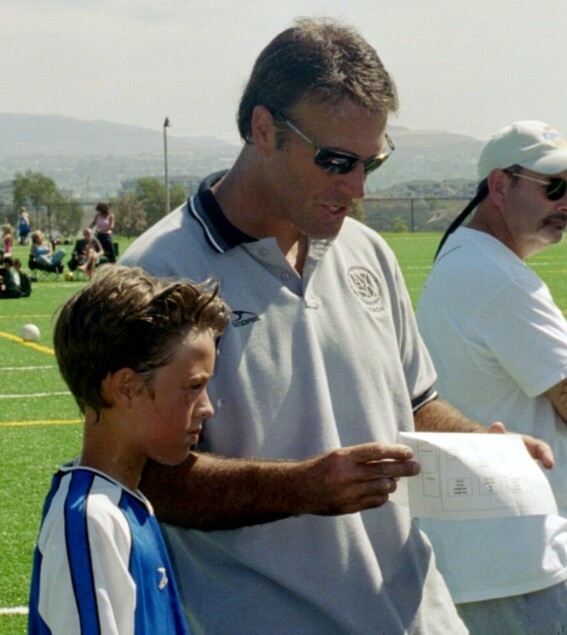 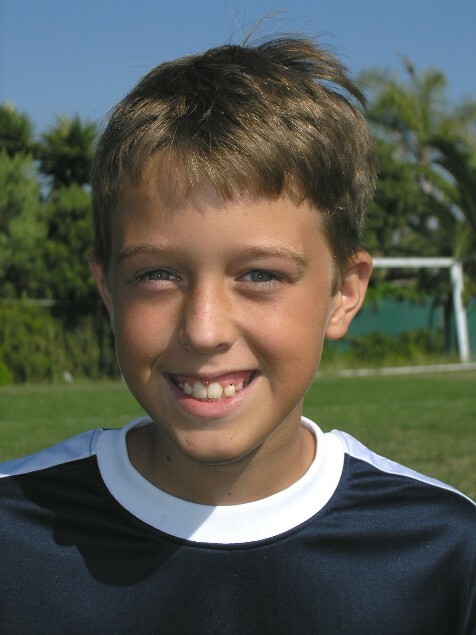 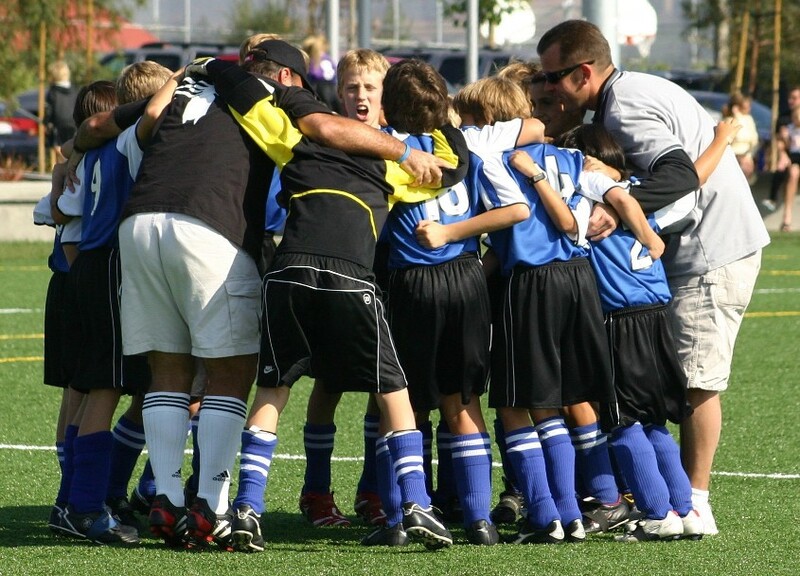 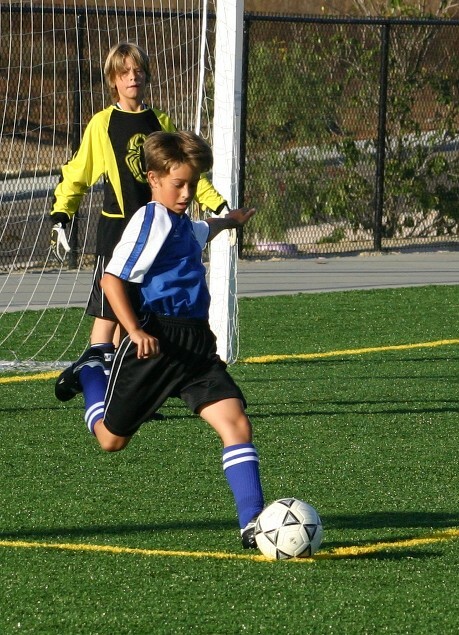 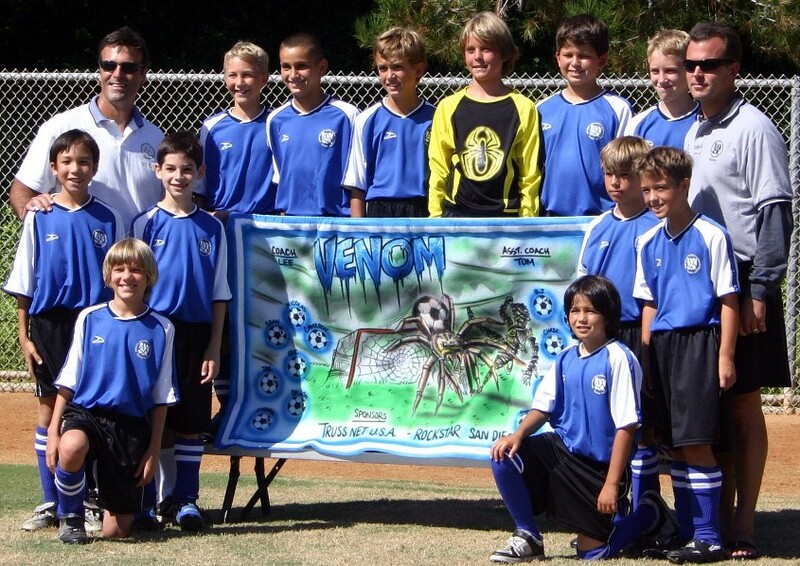 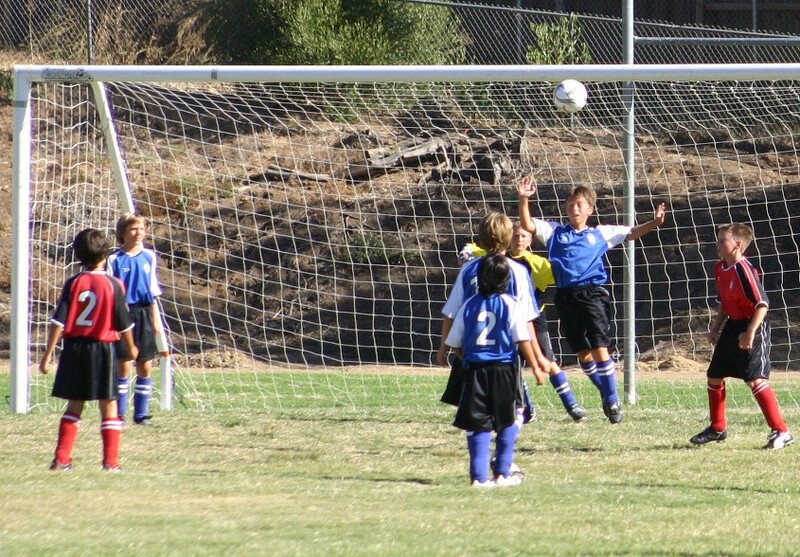 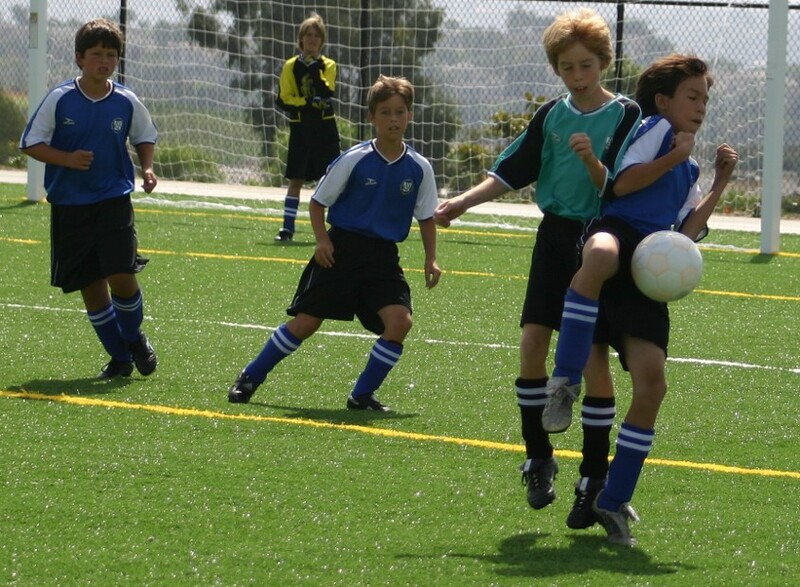 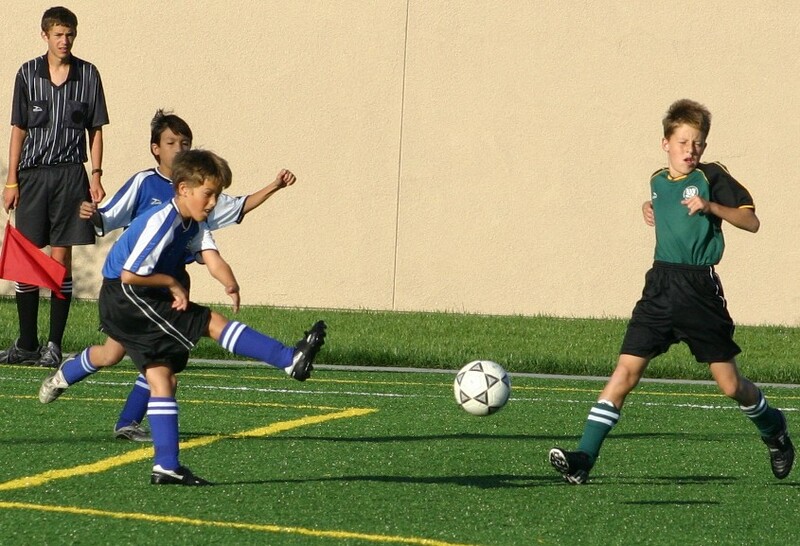 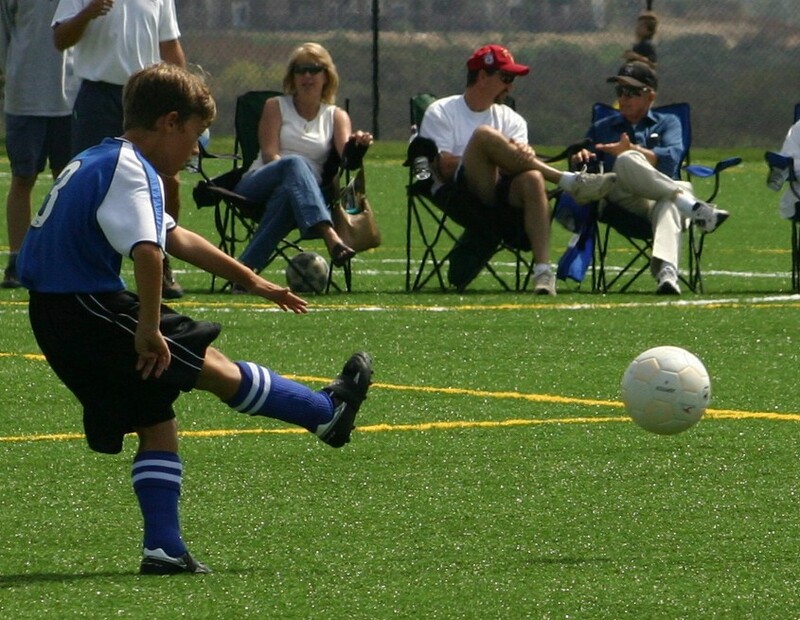 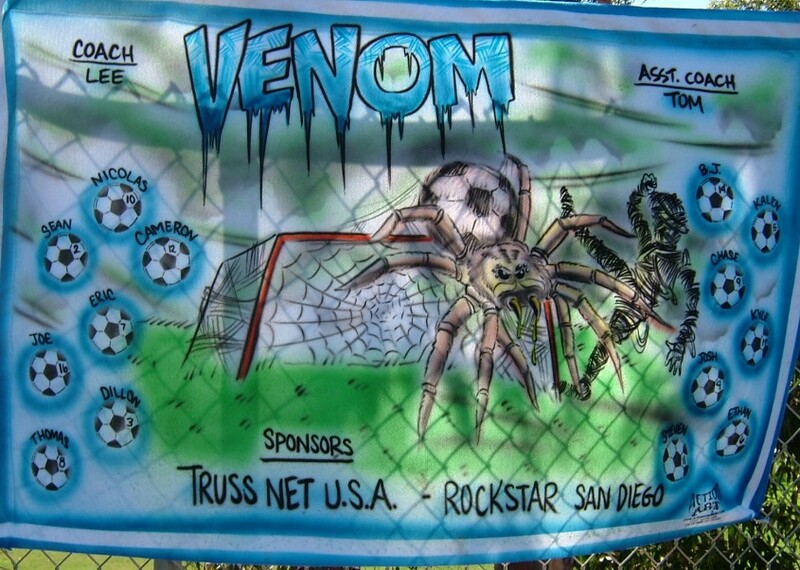 Lee coached Dillon's AYSO soccer team Venom in the Fall of 2005. 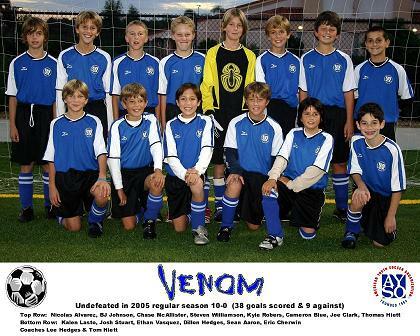 This team was undefeated in the regular season and went on to the semi-finals of the Regional Play-Offs. 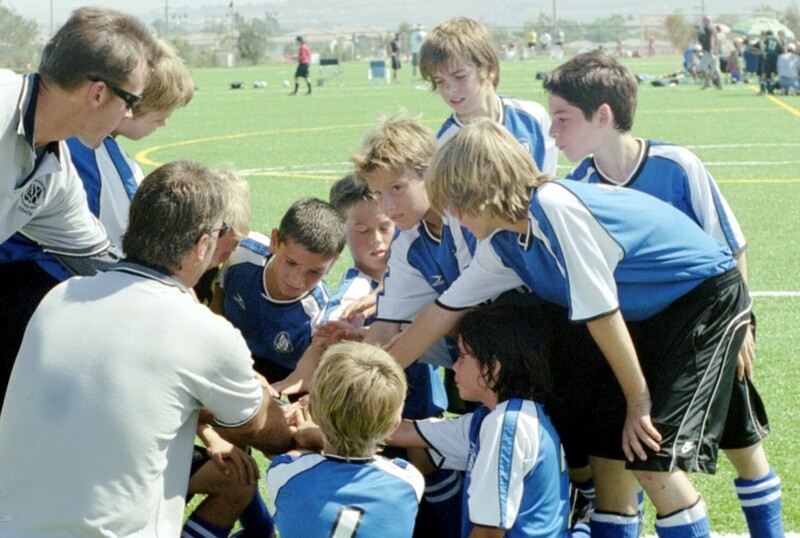 Their record was 15-2-2. 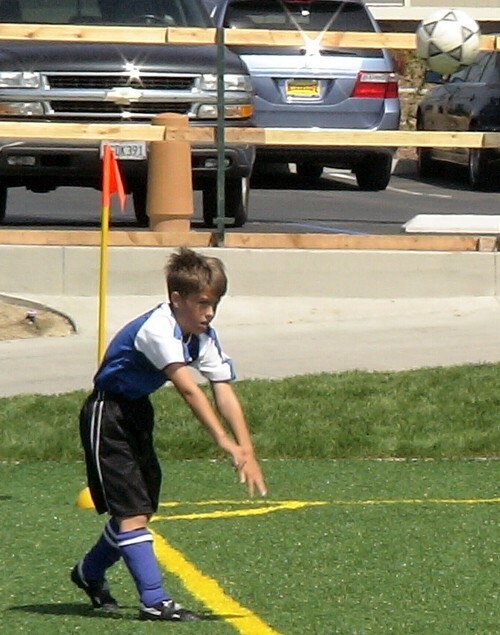 Dillon was one of the youngest on the team yet was the starting Center Defender and played outstanding all season, responsible for 6 shut-outs. It was a fantastic season, definitely the best soccer team we've both ever been involved with.